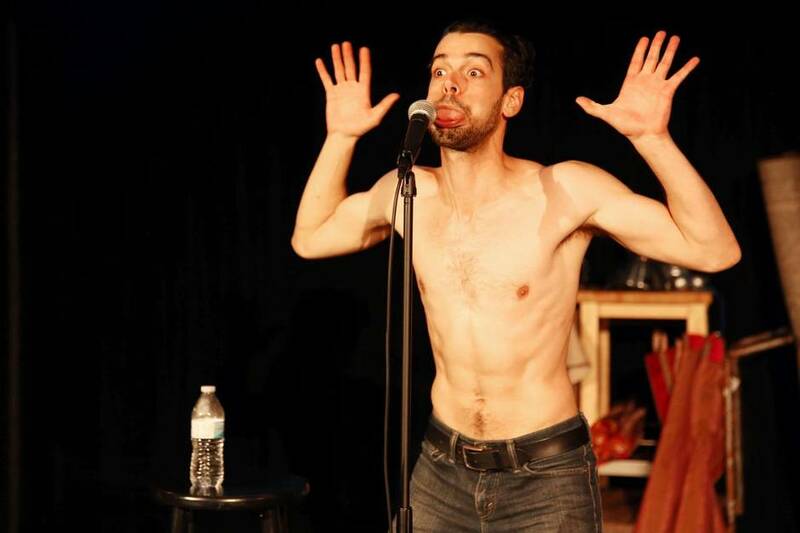 Fury radiates from Joey Folsom in Paul Shoulberg’s Sick F**k, a one-man show about a man compelled to wrest and confess the truth from the lies that choke his life. The Upstart Productions show, directed by David Denson, prickles and pounces, as Folsom pushes audiences to face the pain of someone who can’t seem to stop hurting himself and the one he loves. Get the full article here and read about all eight plays at the Festival of Independent Theaters. Sick F**k runs through August 1 at the Bath House Cultural Center as part of the Festival of Independent Theathers. Learn more at festivalofindependenttheatres.org.